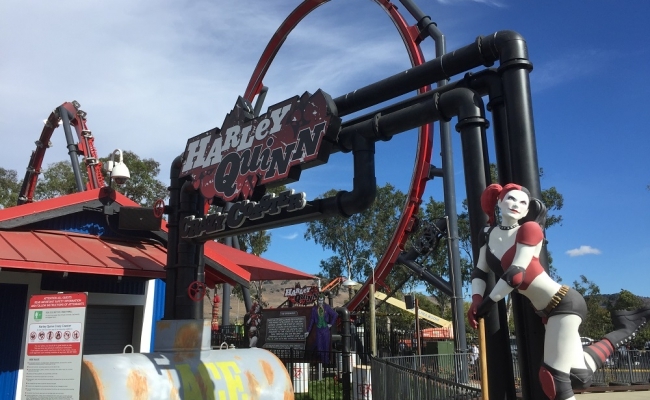 California’s Great America is moving forward with a major project that would add a number of 200-foot-tall rides, an expanded waterpark and a retail destination at the park’s front entrance. 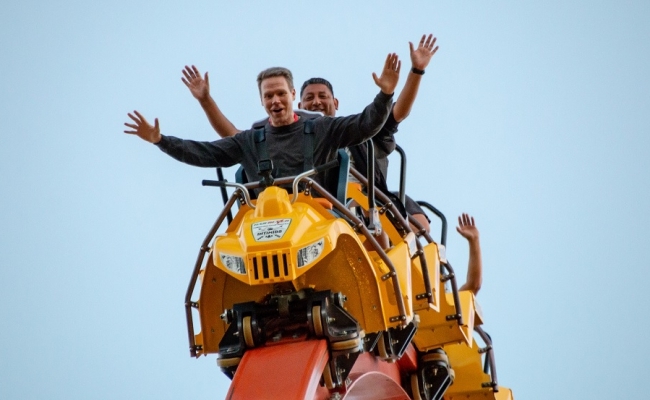 The “Great America Theme Park Master Plan Project,” a 200-page report, is available on the City of Santa Clara’s website. A 45-day public comment period recently wrapped up, and the city’s Planning Commission is set to review the proposal at a public meeting tentatively set for Dec. 19. The Santa Clara City Council could approve the project on Jan. 24. An environmental impact report was released in October. 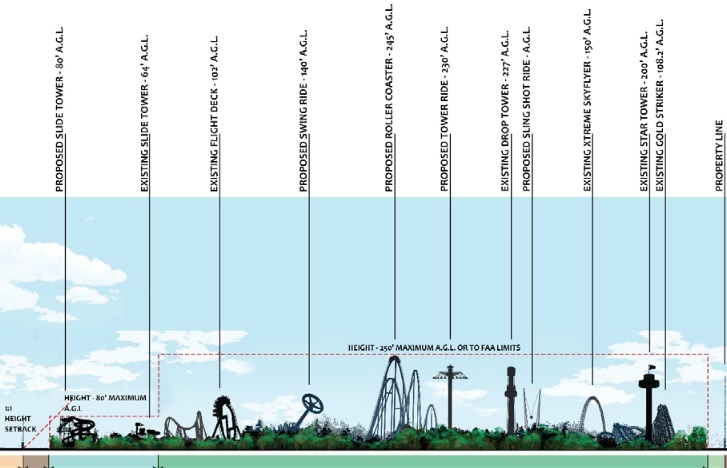 The report outlines Cedar Fair’s 20-year vision for the park that would add eight 200-foot-tall rides, 11 rides of 100 to 200 feet, extended hours and a commercial/entertainment destination near the park’s main entrance. The entertainment district includes the existing Redwood Amphitheater, and “40,000 s.f. 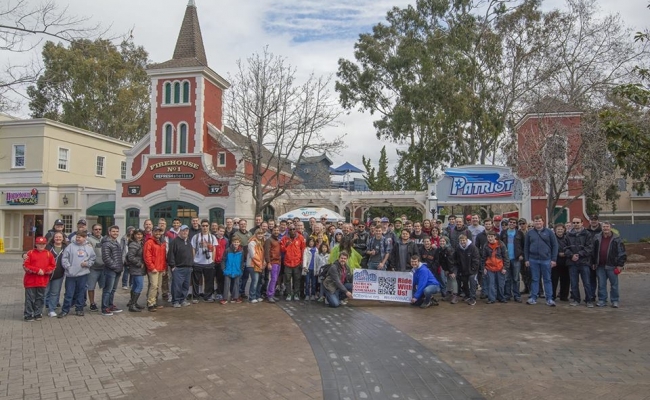 of additional theater space currently within Great America would be repurposed,” the report reads, possibly pointing to the revival of the park’s shuttered IMAX theater, which has been closed for more than a decade. 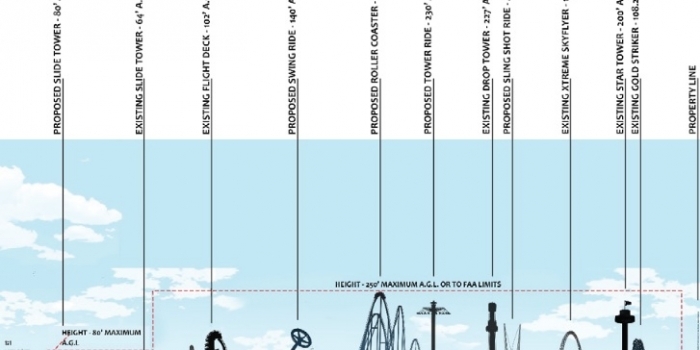 A rendering of the park’s skyline shows a proposed 245-foot roller coaster, in addition to a 230-foot-tall swing ride and an 80-foot-tall water slide tower, among other attractions.